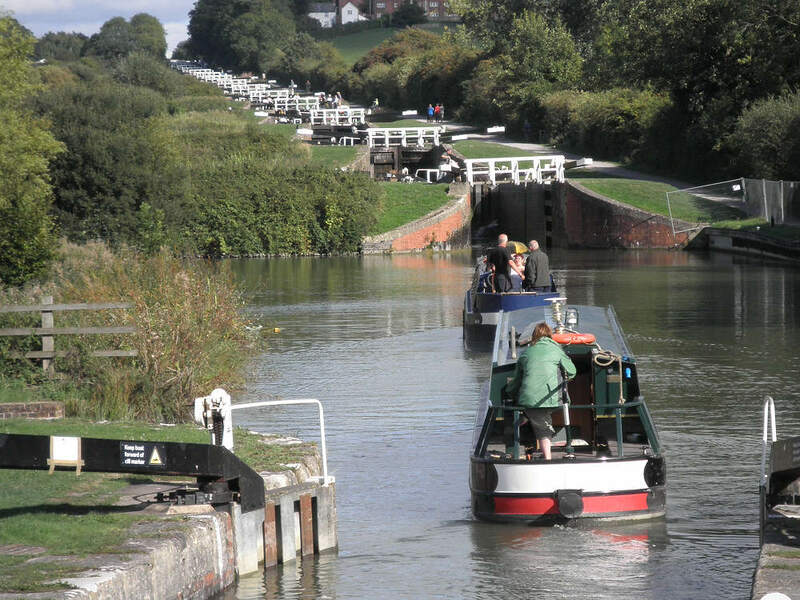 The Kennet and Avon Canal was built to link the ports of Bristol and London and to save coastal sailing ships from the storms and other dangers at sea. The canal was closed to commercial traffic in 1955. 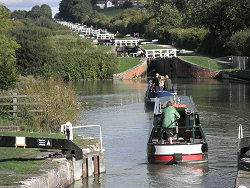 After decades of restoration work the canal was finally re-opened to pleasure craft in 1990. We can enjoy a relaxing trip on the canal. The Rose of Hungerford at Hungerford. The Crofton Pumping Station, Great Bedwyn: Will really appeal to steam enthusiasts. It is still doing its original job in its original location. 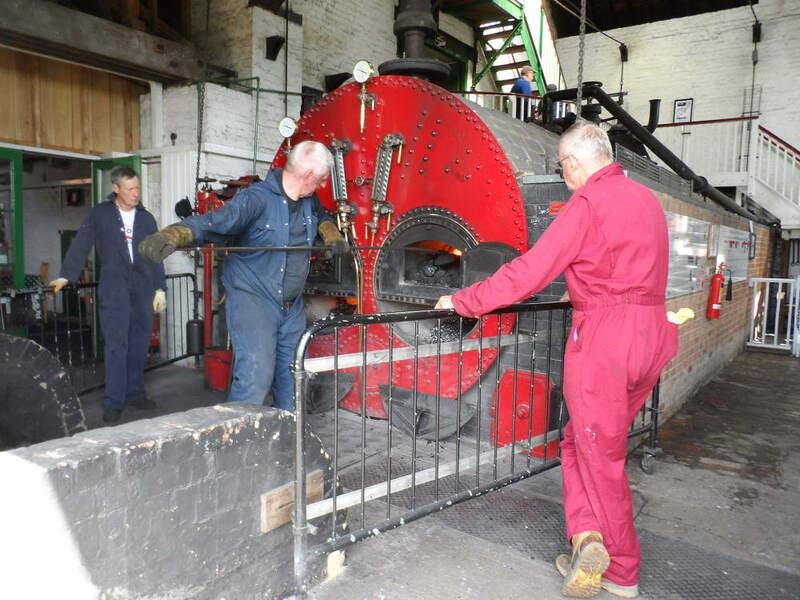 The two Crofton beam engines, one of which is a 200 hundred year old Boulton and Watt are among the oldest working steam beam engines in the world and pump water up 40' to keep the Kennet and Avon Canal at the Crofton Lock summit full of water. 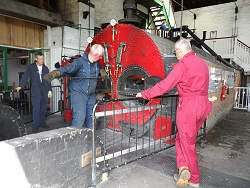 N.B The pumping station is operated by volunteers so dates must be checked before you visit, should you want the full steam experience. The Wilton Windmill: is a short drive away from the Crofton pumping station. 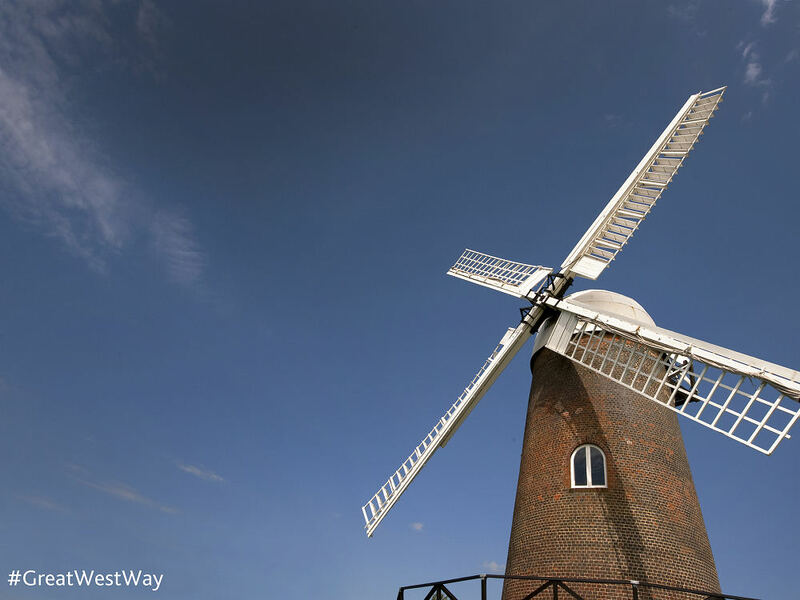 It is the only operating windmill in Wiltshire, set in a stunning location in the heart of the North Wessex Downs. The Kennet and Avon Museum in Devizes: A fascinating collection of artefacts, displays and models that explain how the canal came to be built, why it fell into dereliction, and the amazing story of its restoration.